Add focus to your living spaces so you'll be ready to entertain more guests. Get ideas about different ways to arrange your cabinets, appliances and countertops. Talk to us about ways to bring new colors and style into your bedroom, guest room or nursery. We'll help you transform any area of your commercial building, including offices and entryways. Each Project is Unique to your Home or Business. Your Design will Incorporate an Element of Individuality and Distinctiveness! No Project is too Small to have that Special Surprise! We offer free consultations for all our interior design services, whether you're considering remodeling one room or your entire house. Located in Irmo, South Carolina, Vie Elan Interiors has been in business for nearly two decades. Vie stands for “life” and Elan means “style and elegance.” Celebrating life with style and elegance! You’ll be glad you chose to work with one of the area’s best interior design companies. 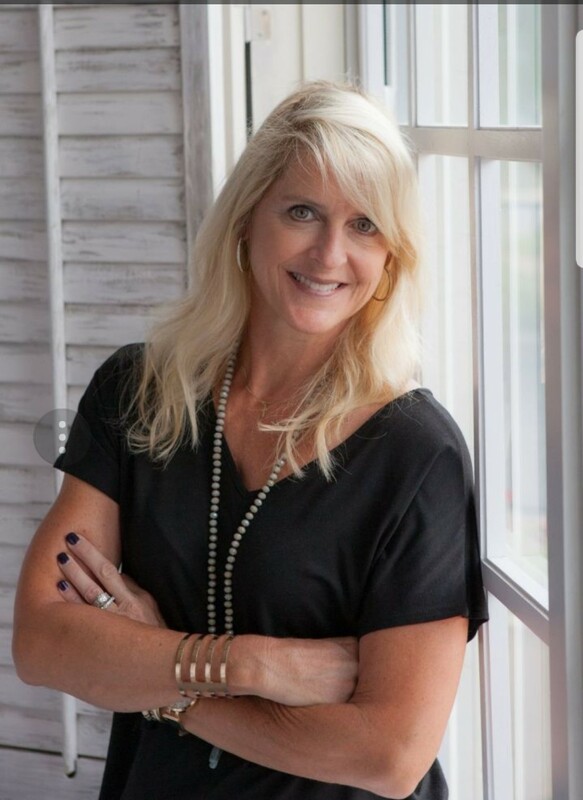 Lisa Jurgensen is not only personable, she takes the time needed to understand your vision. She knows the importance of clear communication at every stage of the process. Lisa is hands-on from design through execution, and she'll let you know what's happening throughout the process. We offer interior design services not only in Irmo and the Columbia areas, but throughout the Southeast. No project is too far! Any room is a blank canvas ready to be filled with exciting and fresh ideas. We love looking for new accessories, artwork and especially classic and stylish furniture to suit your needs.